Sell your lawn mower and snow shovels because the HOA takes care of all your landscaping needs! 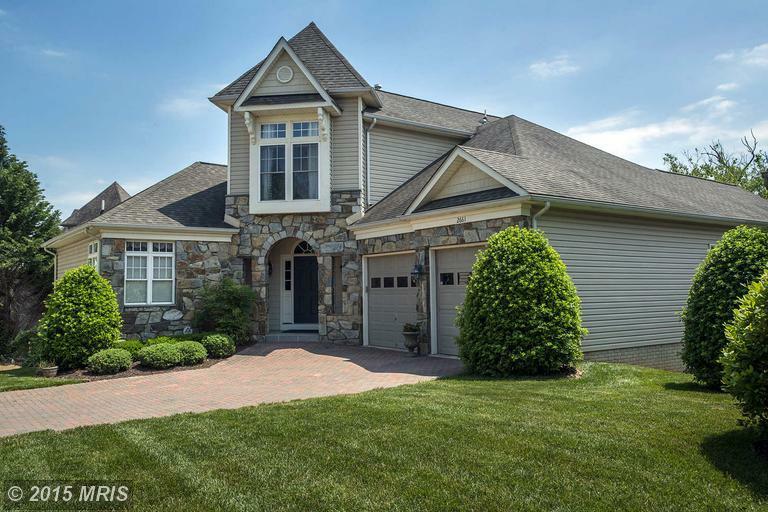 This beautiful courtyard home on Mill Island in Worman’s Mill backs to Tuscarora Creek. Sit on your screened porch or large deck and enjoy the privacy and beautiful views. This lovely home has all the bells and whistles you want and the practical features like a first floor master suite. Two bedrooms upstairs and could easily add one in the basement which is fully finished with a full bath as well. The walkout basement has french doors and full size windows on the back of the house. Call today for your private tour or watch our 3D interactive tour here that allows you to virtually walk-through and see at your pace or pan out to dollhouse view and see the layout! Minutes from shopping center with Wegmans, Homegoods, Pier 1, and many restaurants. A short drive to downtown Frederick! This is the life!